Boost your spa’s skincare treatment routine with the Micro-Peeling Crystal Unit. 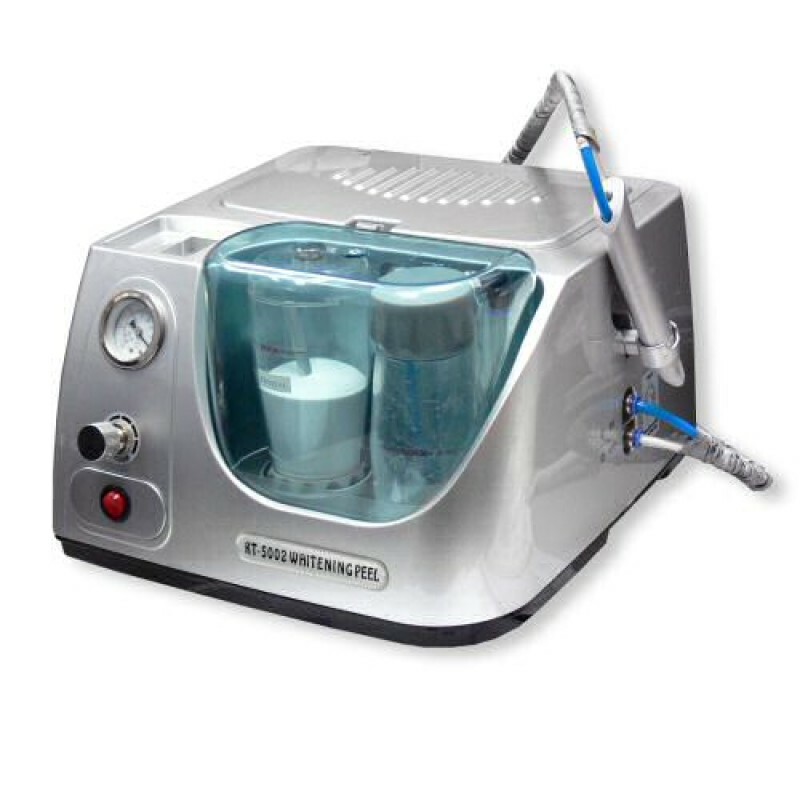 This powerful equipment from Natali Products is the perfect addition to your esthetician supplies. Fill the crystal container with approximately 400g of Aluminum Oxide crystals (each bag contains 1kg), ensuring not to go over the maximum amount (past the red line). Turn on the ON/OFF switch. Adjust the vacuum metre to control the intensity — left to reduce; right to increase. During the treatment, hold the handheld attachment tube at an angle close to your client’s skin. Note: Used crystals go to the Waste Crystal Container. Make sure to never re-use the crystals. Note: Crystals, attachments and spare parts are available for this unit. Click here to view or purchase them.